Hey there, pilgrim! What you're looking at here is the BrickArms Lever-Action Rifle, and ain't she a beaut? 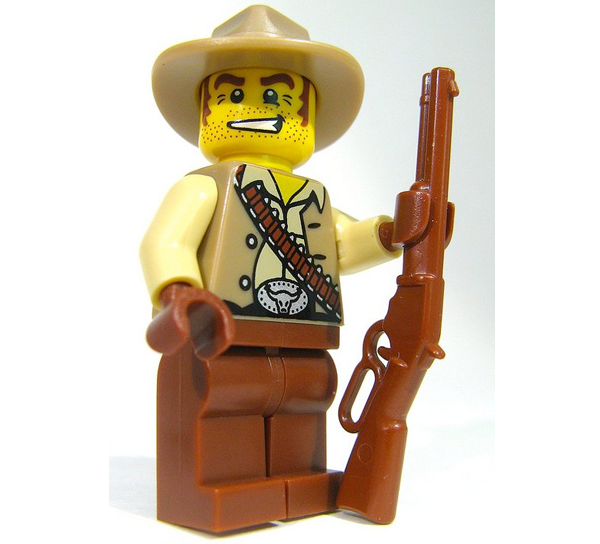 A finer minifig Western rifle there ain't, and she's based what them history-minded fellas call "the gun that won the West." 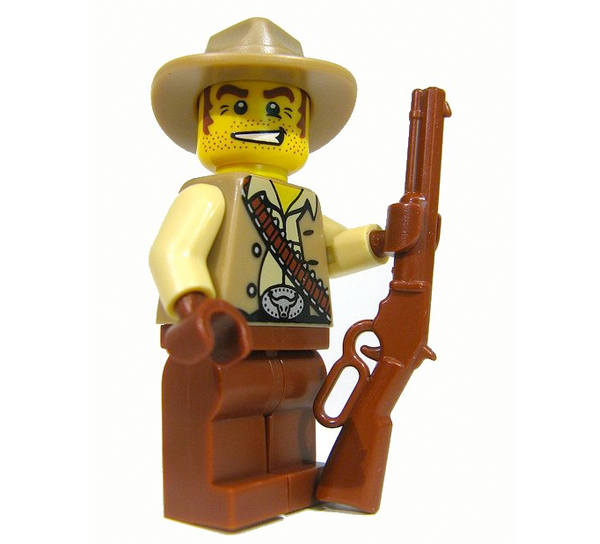 Me, I just call it handy to have on the trail, and no cowhand minifig should have to go without one. 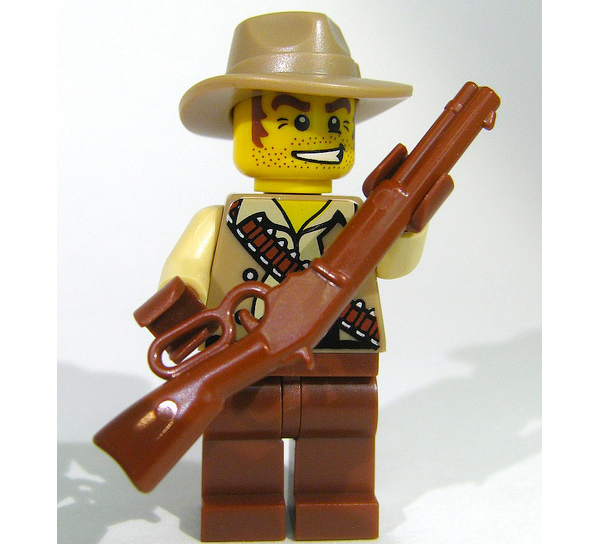 So fill your minifig's hand with the best there is: the BrickArms Lever-Action Rifle!